There are destinations in the world that are mainstays on many a traveler’s bucket list, places like Paris, Sydney and Bangkok, places we at AirTreks put on a great deal of trips. But perhaps as a seasoned traveler you’re looking for something new, those just on the tourist scene and fresh in the consciousnesses of international travelers. This list is based on a few elements: spots that have a political situation that’s settled down after a period of turmoil, those where affordability has made it attractive, and places that AirTreks customers are newly gravitating towards. With low prices for those traveling necessities such as hotels and food (the US dollar buys more than 21,000 Vietnamese dong, up 20% in only 3 years) Vietnam is more and more attractive every day. Even in the biggest cities, you can get by on $15-20 per day. As travelers discover Vietnam the more the basic services to facilitate them will improve as well. 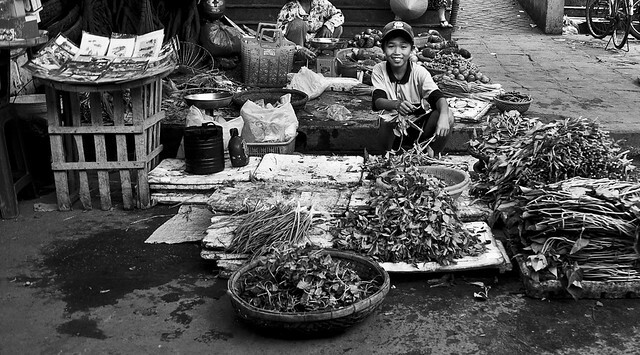 But the prices aren’t the only reason to have Vietnam on your Southeast Asian swing. The country is generally safe for visitors and similar to their neighbors, the people will impress you with their good-natured disposition and elegance. They really are all smiles. As little as five years ago Cuba was entirely off limits for American travelers. After Obama’s recent legislation effectively shortening the road to a full national understanding, a few large commercial airlines resumed flights to the island nation. While it is still technically illegal for Americans to travel in Cuba (as long as that stubborn embargo remains), it’s possible for Americans to go, provided they’re with licensed “cultural or educational exchange” tours. Here’s AirTreks official position on travel in Cuba. And be warned the country’s tourist infrastructure remains highly lacking. They are, however, planning a $10 million upgrade to the Havana Airport to support the new influx of visitors. 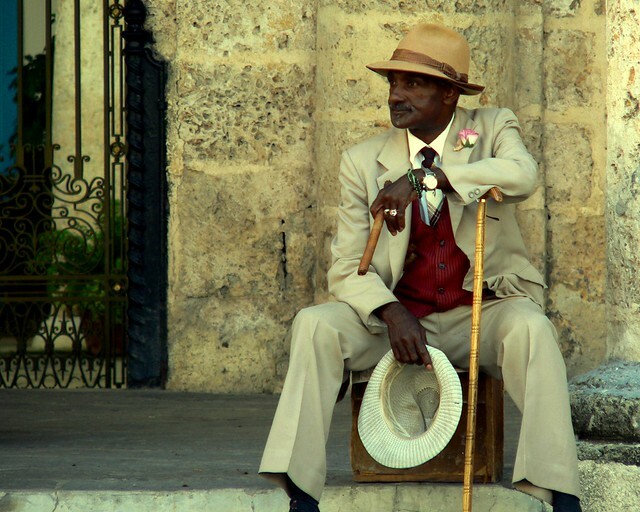 Either way, Old Havana remains is one of the most attractive neighborhoods on the planet. Bouncing back from a long civil war (ending in 2009) Sri Lanka is now one of the world most up and coming tourist destinations. 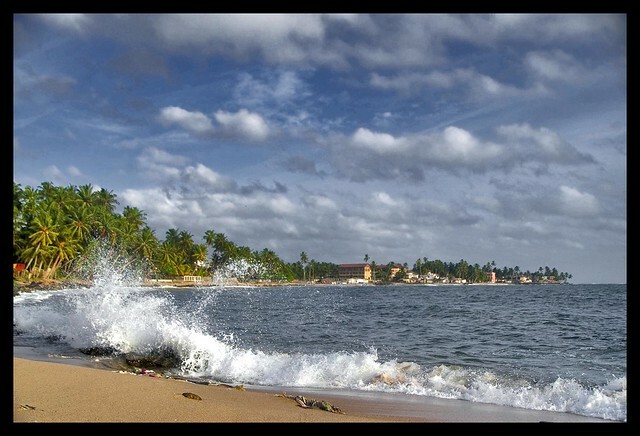 An inexpensive arc through Sri Lanka won’t add much to an around the world ticket (as little as $100) and will allow you the full diversity of the country’s landscape, the beaches, the rainforests, the mountains and the cities buzzing with life. Sri Lanka will surprise you. There’s little doubt about the why this teardrop-shaped island is making inroads back into the global traveler’s consciousness. 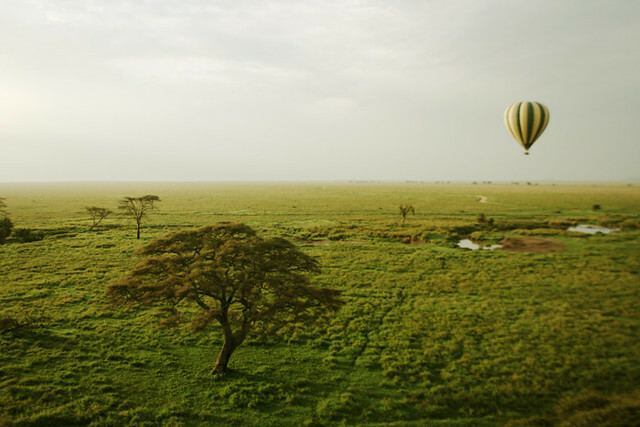 Economic growth in sub-Saharan was 5.1 percent last year, making that region one of the fastest growing regions, economically speaking, in the world. This stellar growth is predicted to remain throughout the year enabling a better infrastructure, safer streets, and increasingly reliable amenities for visitors. There’s also a rich cultural heritage and, well, the famous wildlife of the inland plains. The diversity of fauna in Tanzania is second to none anywhere in the world. With their brand new and recently opened international airport, Ecuador has been working with renewed vigor on its tourism, along with a railway network that links the inland, the coast and the steepest railway in the western hemisphere, the one up to the Cotopaxi volcano. Why should you go to Ecuador? Its majestic Andes (with a rather insane number of volcanoes, 30! ), its stunning tropical coastline, the deep and uncovered rainforests, the colonial cities, traditional markets and an rich Incan heritage. 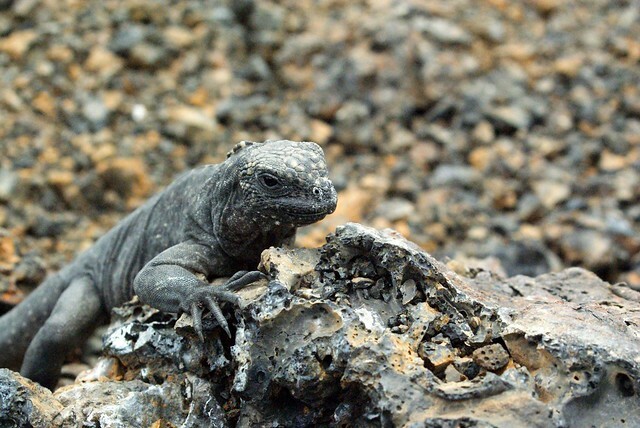 It’s also got the Galapagos. So there’s that. This infant nation is so much more than just the Kotor Bay (but it’s also the Kotor Bay). It really does have a lot going for it: a recent independence (2007) and despite nearly impenetrable jagged mountains, a new and fabulous network of hiking and biking trails that crisscross its magnificent landscape. Then there’s the count em 5 national parks, an amazing number for such a small country. Couple that with inexpensive prices, a growing tourist infrastructure and a Mediterranean riviera you have to experience to believe, you have an obvious new pin on your bucket list map. 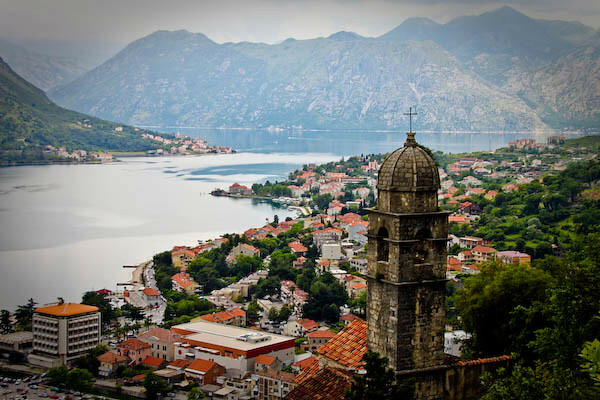 If Croatia is also on your mind, Kotor is an easy and scenic 2 hour bus ride from Dubrovnik. Tara Canyon, Europe’s deepest gorge! Plan a round the world trip that includes these places with TripPlanner. You may find it’s cheaper to see them than you think!